A visit to Penhale this morning was firmly on the agenda. 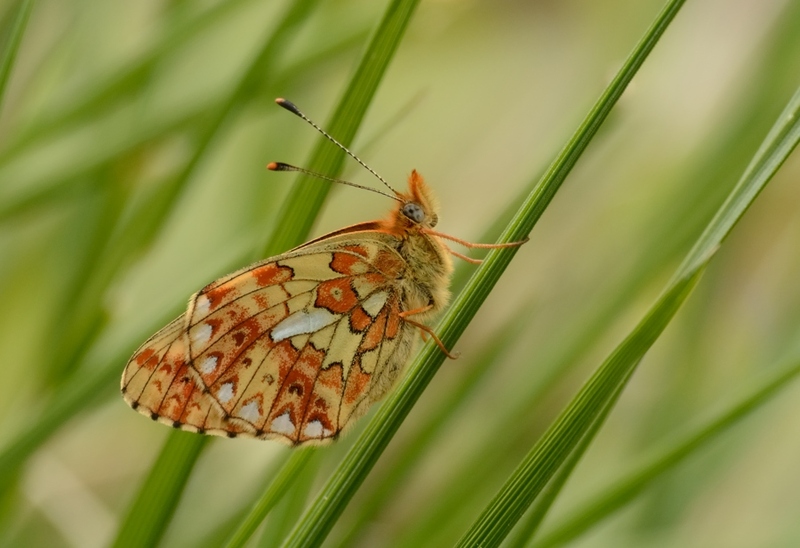 John Chapple and Kate put me on to what is now a Cornish rarity in the butterfly world. 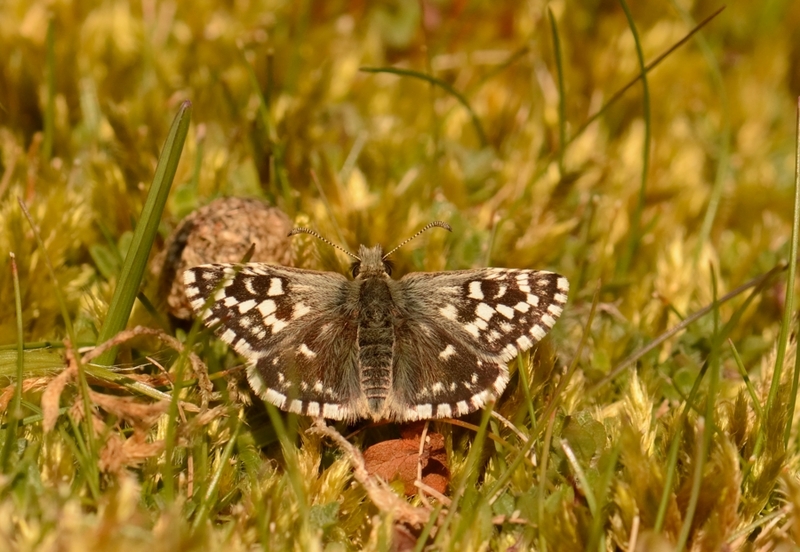 Grizzled Skipper was formerly more widespread across the county. Not now though. 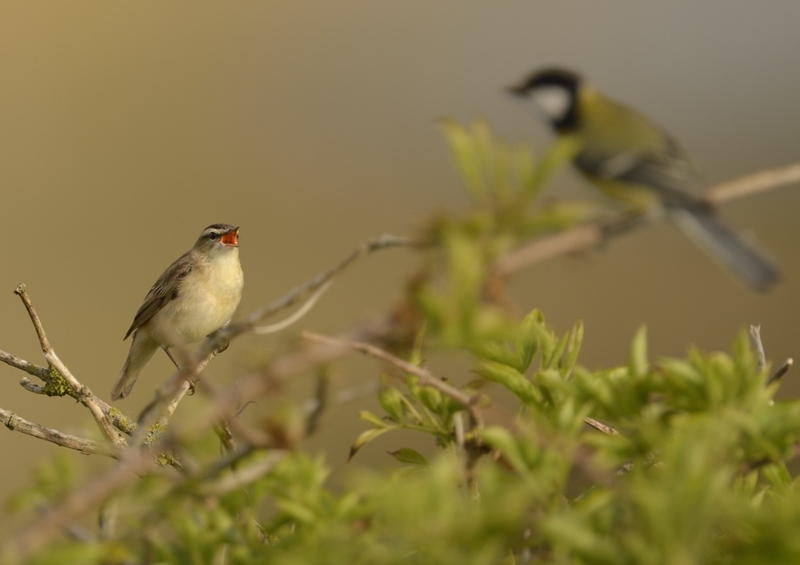 The colony at Goss Moor is now considered extinct due to motor bike and quad bike disturbance and no records have been received in west Cornwall for several years. 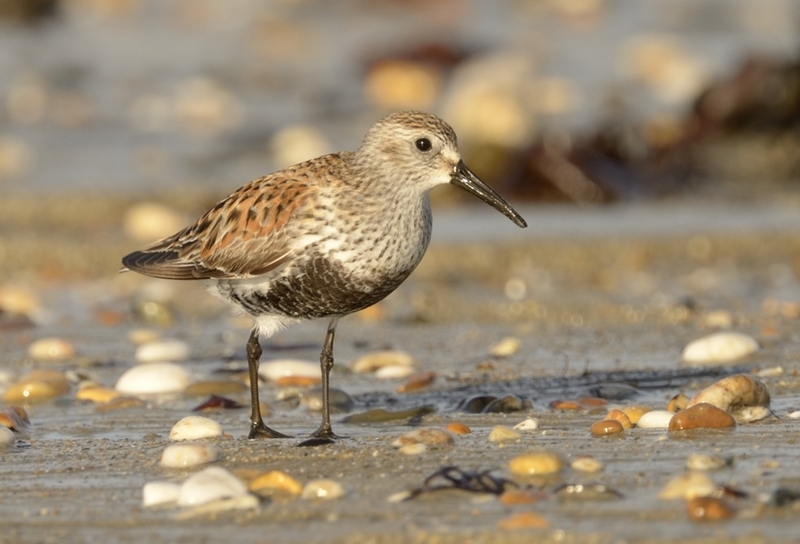 The species is mainly single brooded in the UK and May and early June are the only likely months to find this species. Today I saw just five individuals. I also saw a pair of Common Blue, one Dingy Skipper, one Wall Brown, one Brown Argus, one Peacock and five Orange Tip. I visited Marazion early this morning in perfect light, in the hope of finding something unusual. Sadly it was not to be. 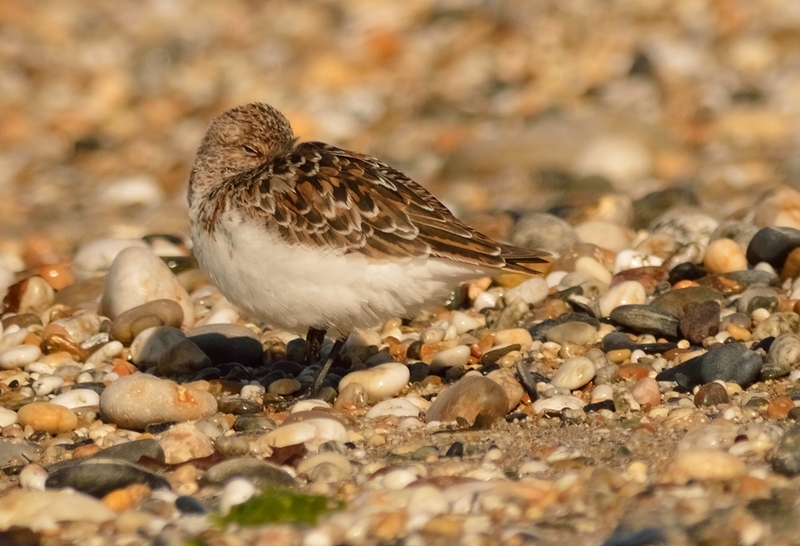 But I did manage to see some nice waders on the shoreline, including Dunlin, Ringed Plover and Sanderling, all in smart summer plumage. 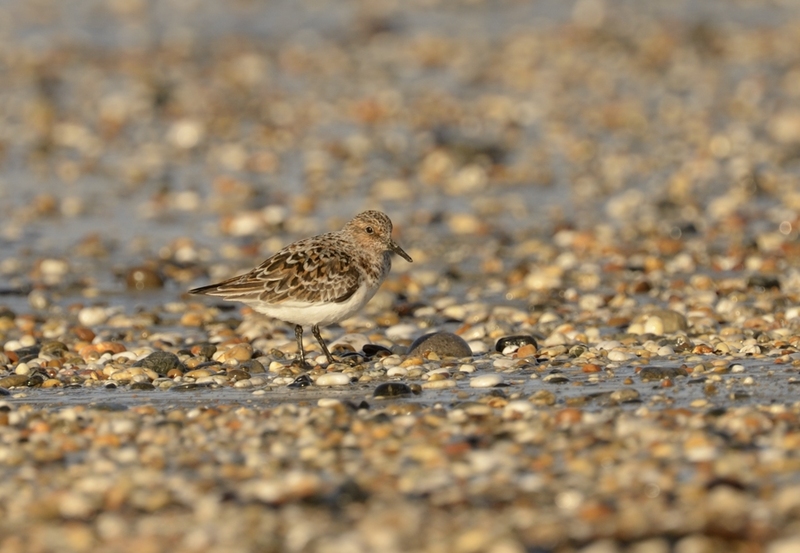 The Sanderling images are shown below. All images taken with Nikon D3200, 300mm + 2x TC. Tripod. Aperture F/7.1 > F/10. ISO 200. Exp -0.7 EV. RAW File. Post processed in Capture NX2. Moire reduced. White balance altered to Shade Level. Cropped 20-22%. 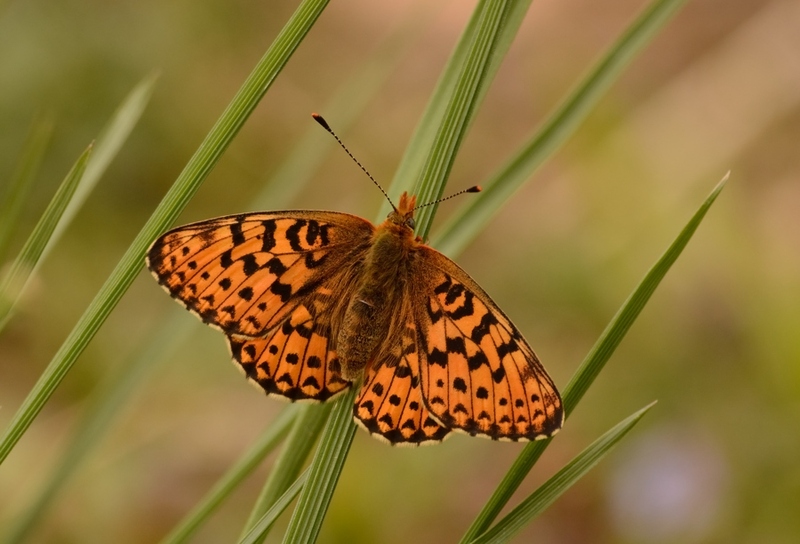 We visited Halden today with the main aim of seeing the rare Pearl-bordered Fritillary. We saw about twenty individuals beneath the elecricity pylons which run the length of the butterfly walk. 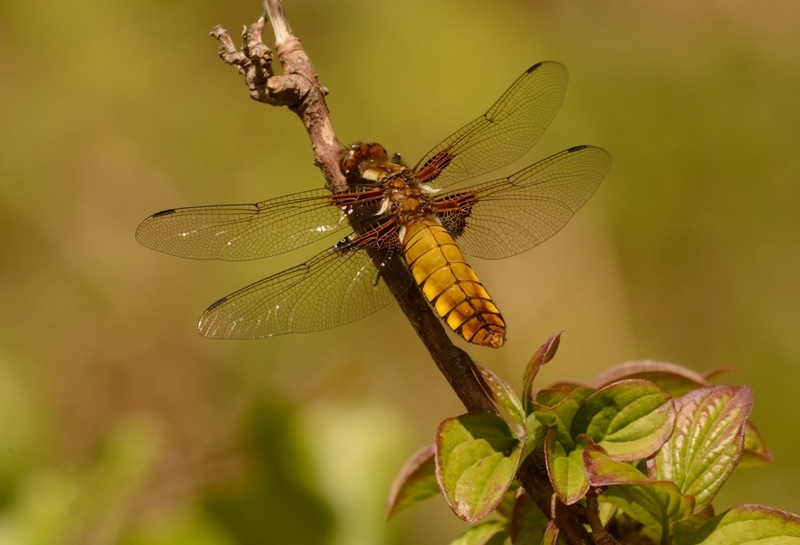 We also saw a freshly emerged female Broad-bodied Chaser. 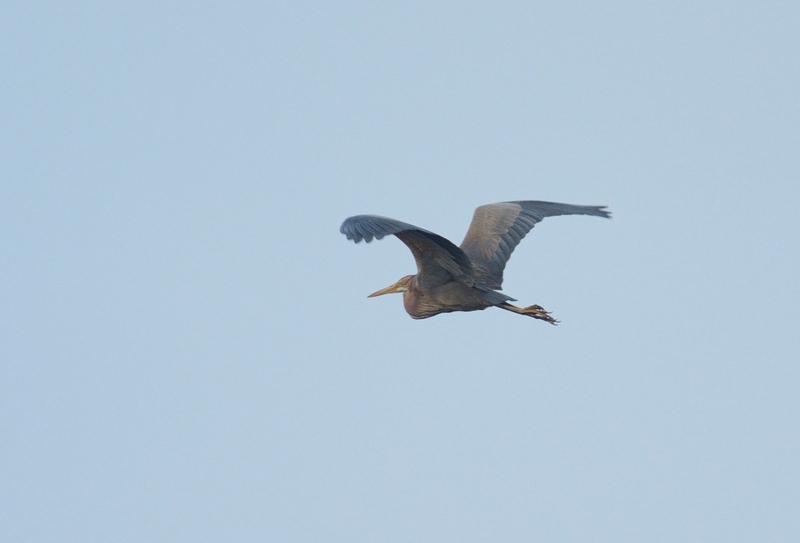 Purple Heron on left, with Grey Heron flying away from the marsh tonight. 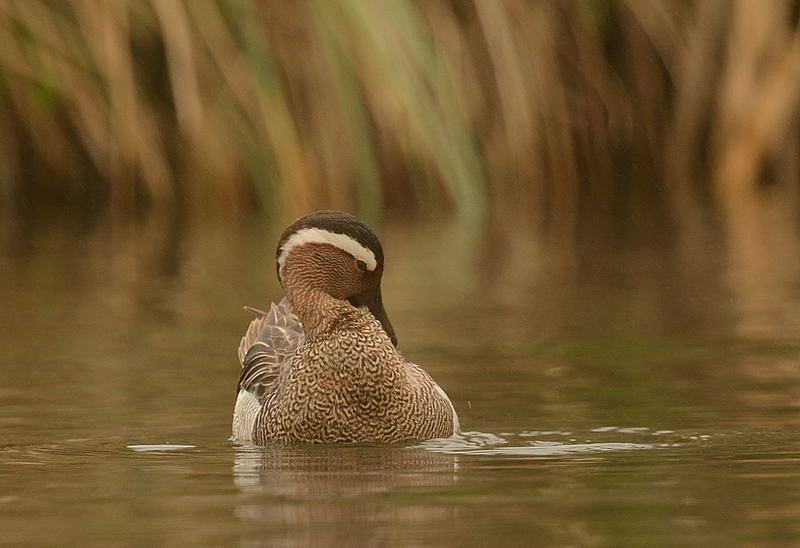 I decided to check Helston boating lake this morning and was surprised to find a drake Garganey. In fact, it found me as I saw it drop in. It was initially very wary and skittish as it dodged the radio-controlled model boats. It flew round the lake a couple times but eventually settled near one of the islands. 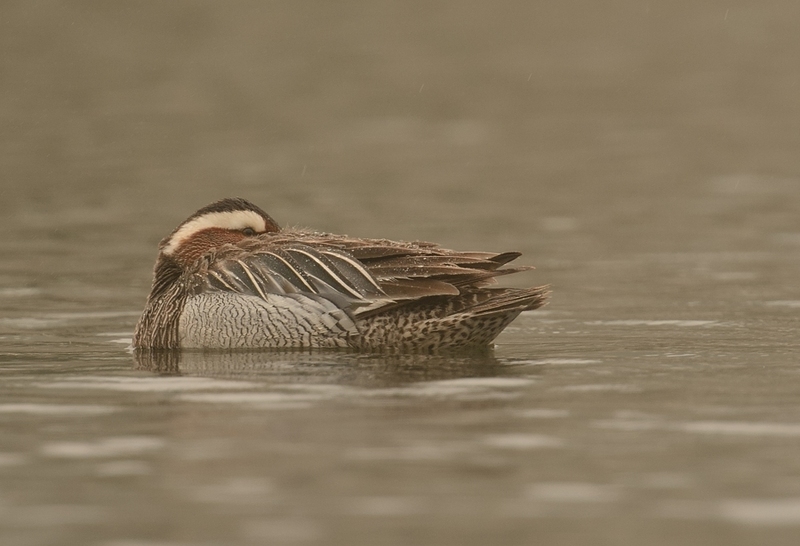 This is one of the most obliging Garganey's I've ever seen. They are normally skulking and shy, rarely giving themselves up for long, let alone be photographed. Hence why my mate Johnny Chapple arrived inside twenty minutes from Truro. He's never filmed one in HD! 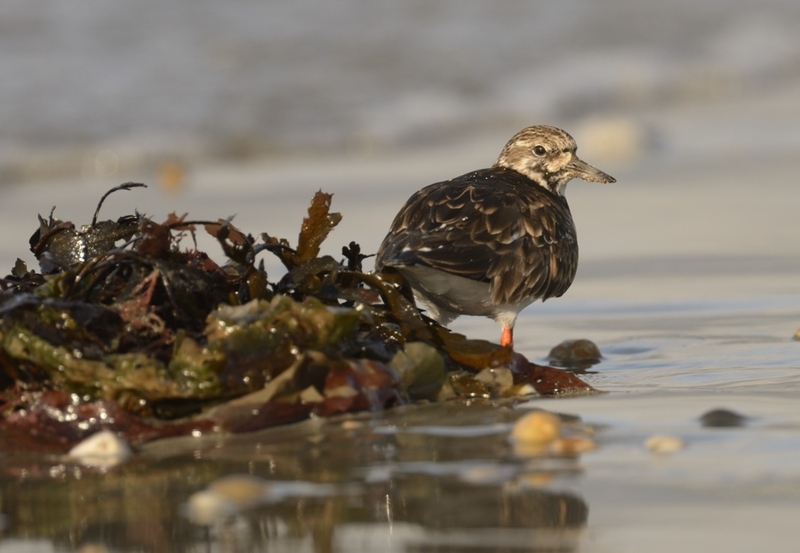 This charmimg dabbling duck does not breed in Cornwall but is a scarce passage migrant. 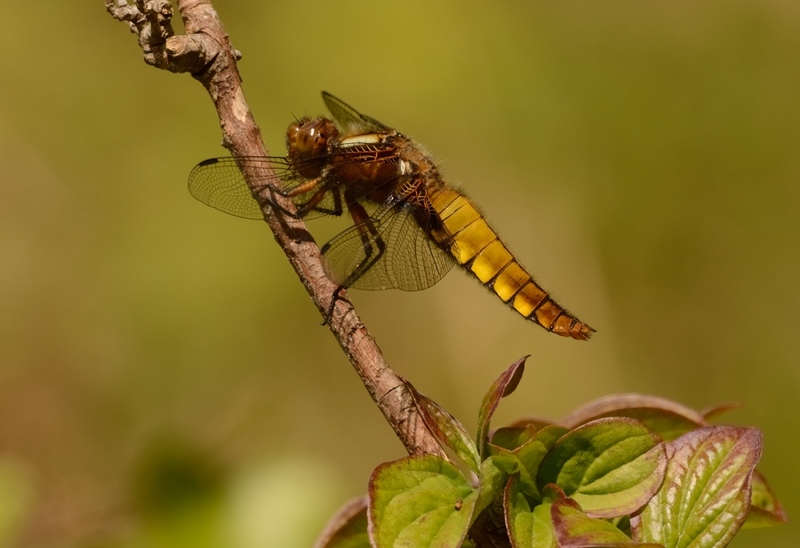 The species is normally found in Spring at well vegetated places like Marazion Marsh, the Camel Estuary (Walmsley) and sometimes at Church Cove Gunwalloe. A boating lake is not where you expect to see them! 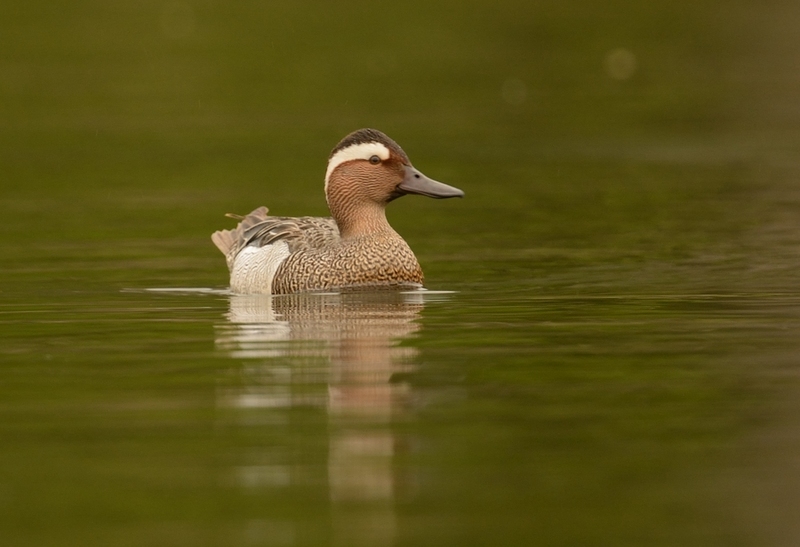 Garganey is highly migratory with the European population wintering in Africa. 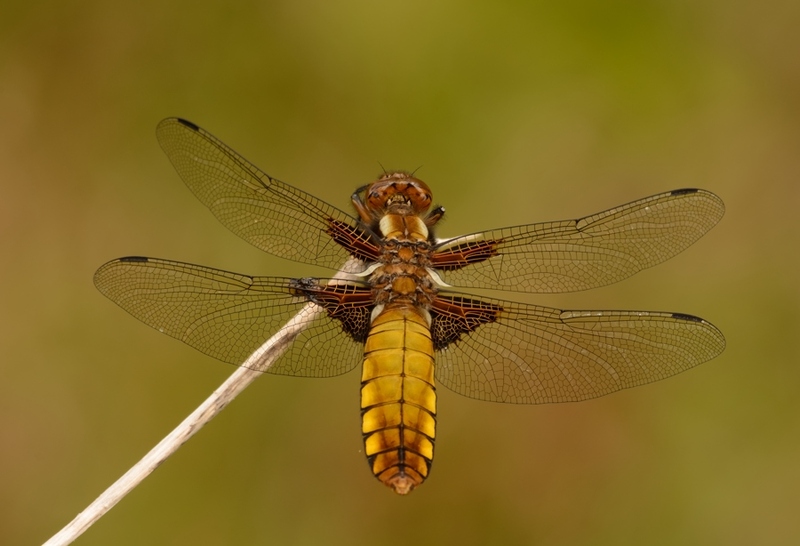 The species is a rare breeder in the UK with occasional breeding in Norfolk. 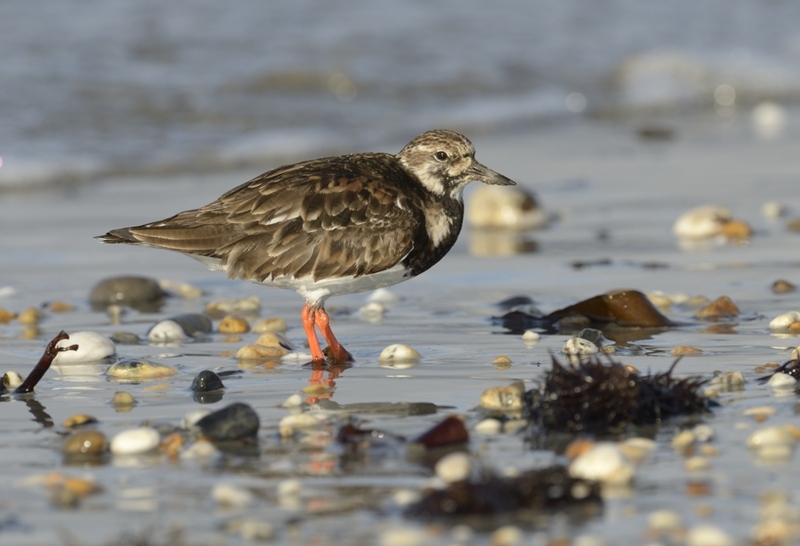 A small breeding population can also be found in southern Ireland, which is perhaps where this male is destined. 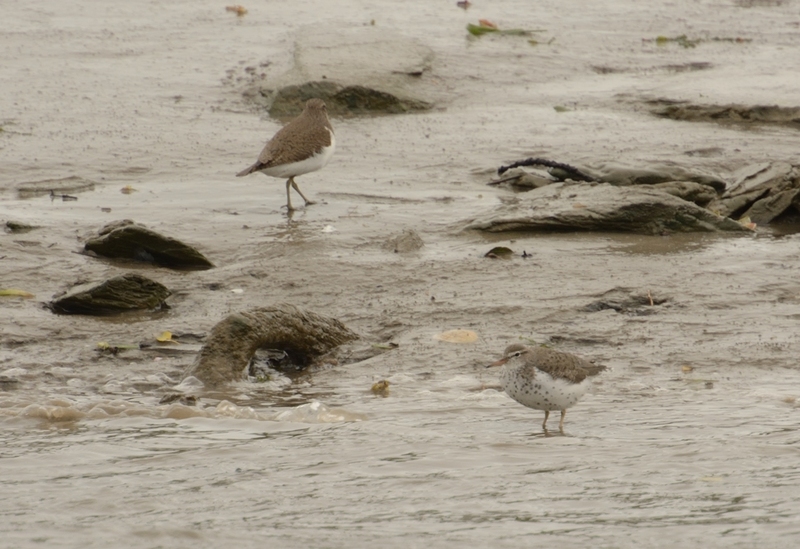 Continuing with the American theme this Spring, a superb adult Spotted Sandpiper was found yesterday near the A39 concrete bridge which spans the estuary. 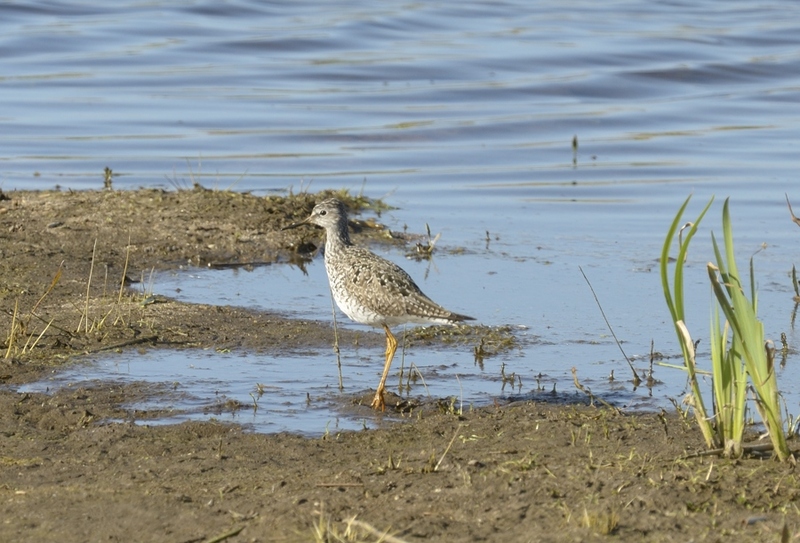 This species follows Pectoral Sandpiper, American Golden Plover and Lesser Yellowlegs this Spring in Cornwall. 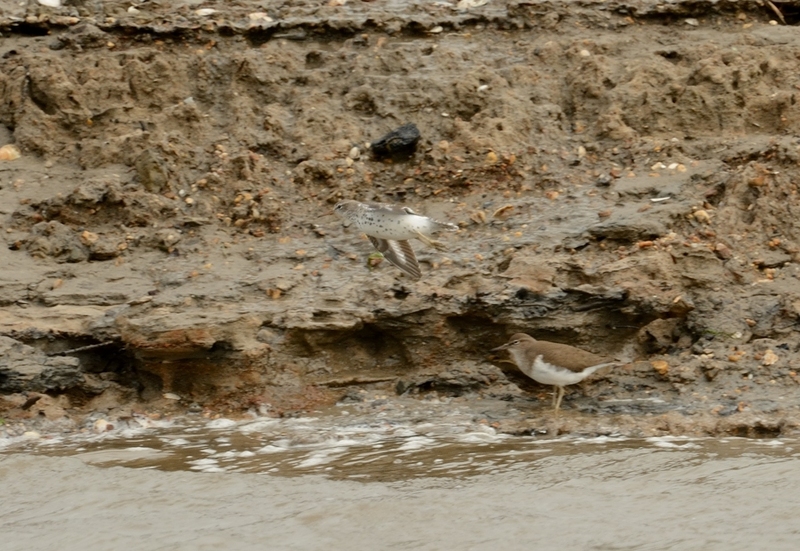 The Spotted Sandpiper was always distant at about sixty metres on the opposite side of the estuary, but it showed well at mid morning with four Common Sandpipers. 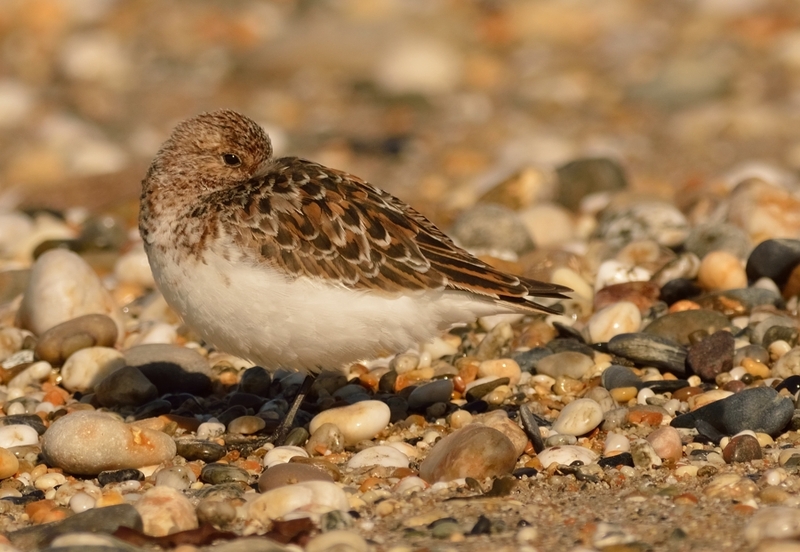 It can be picked out fairly easily as it is so much paler than the Common Sands. 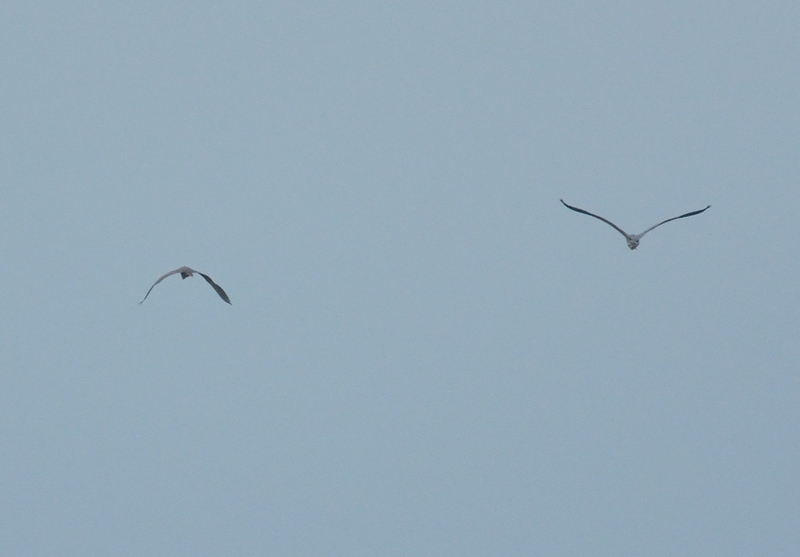 And of course it sports some dark spotting on the underparts and mottling on the coverts. Taken with Nikon D7100, 600mm F4, tripod mounted. Ap F4, Exp 0.3, WB Cloudy. Cropped by c.33%. 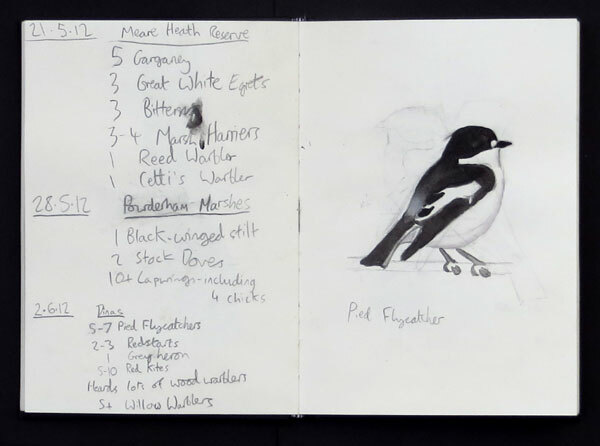 TOM'S BIRD and WILDLIFE DIARIES, age 14. Tom Gale is the son of a John Gale, a friend of mine and well known Devon birder and wildlife artist. I first met Tom when we both found a Bee Eater at Porthcurno a couple years ago - he was at one end of the road and I was at the other. 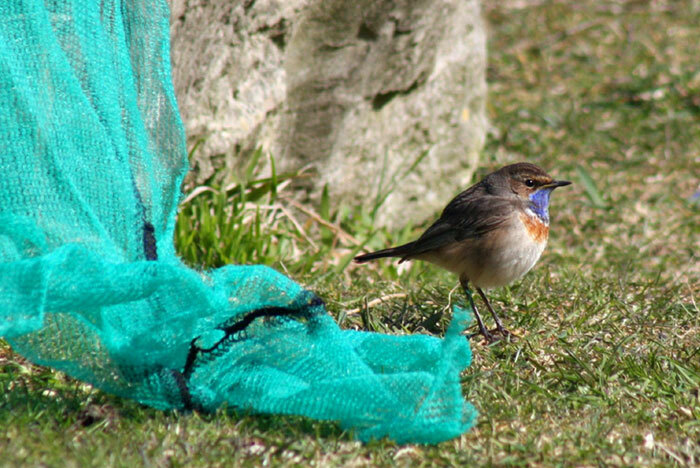 I chanced upon his excellent photo of a Bluethroat at Portland. This prompted me to take a look at his other work. It is quite simply superb and well worth publishing to a wider audience. A short bio in Tom's own words are relayed below. 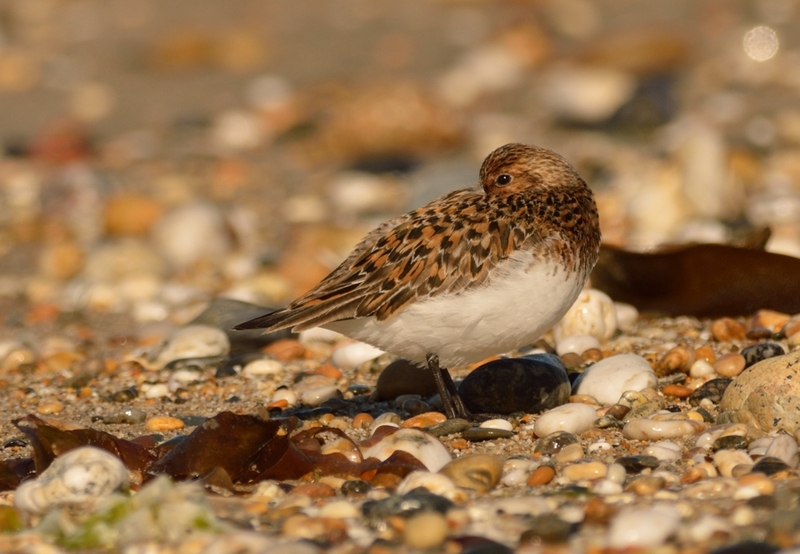 The link to his web page is here > TOM GALE Not only is the photography superb but his bird art is excellent as well. Please take a look at his work. that I see in it. I also draw and paint pictures of the highlights of each trip. and have now found quite a few scarce birds, including Yellow-browed warbler, Red-breasted flycatcher and a Glossy Ibis. We have had some really good days and some rather unlucky ones, but that's what makes it fun. You can never tell what you will see! My most exciting moment was when we found a Bee-eater in Cornwall. I have seen 369 species of bird in Britain.The last new bird I saw was a Whiskered Tern on the23rd of April at Durleigh reservoir in Somerset. 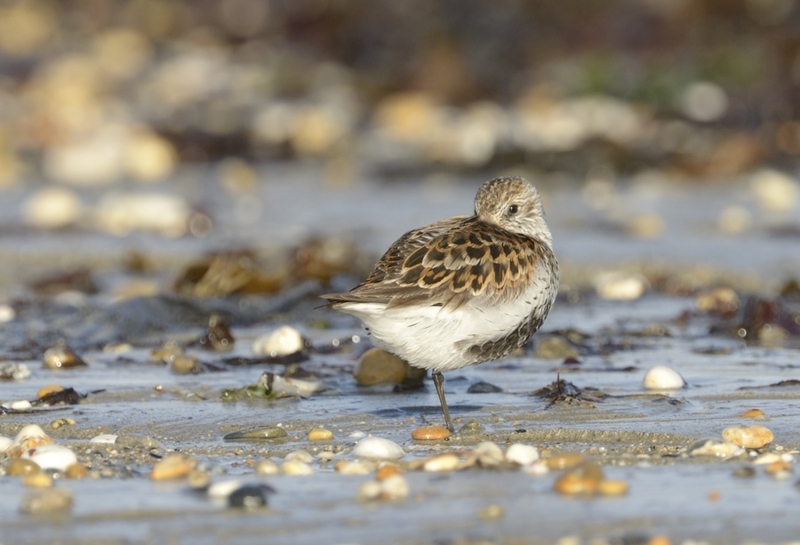 My favourite places I go birding are the Land’s End area in Cornwall, The Isles of Scilly, Portland, and Ham Wall reserve in Somerset. I also go to Wales to visit my grandmother and enjoy looking for birds and wildlife there as well. I find painting birds great fun and really enjoy it. My father is a bird artist and I learn a lot from him. I find seawatching very exciting and in the late summer and early autumn we go to Land’s End and seawatch from Porthgwarra or Pendeen. In August 2011 I saw a Great Shearwater for the first time from Porthgwarra. I was thrilled as I had been hoping to see one of these birds for several years. Later on in the day, after leaving the site, we were told that there had been another 30 birds seen. We rushed back to Porthgwarra and were amazed as over the next 2 and a half hours, we saw over 1000 Great Shearwaters. I live in Haldon forest in Devon and Firecrest is one of my favourite birds. 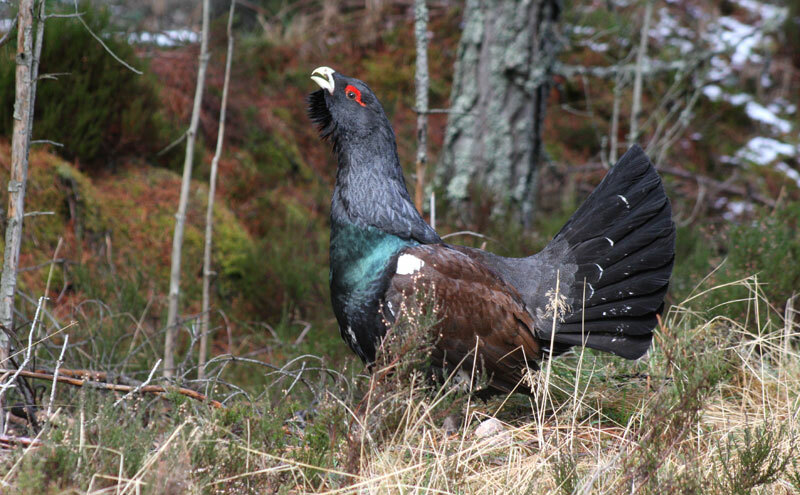 An example of Tom's diary is shown below plus one of his favourite images of Capercaillie. Cornwall has been strangely quiet this weekend with the highlights being not what you would expect in Cornwall in Spring. 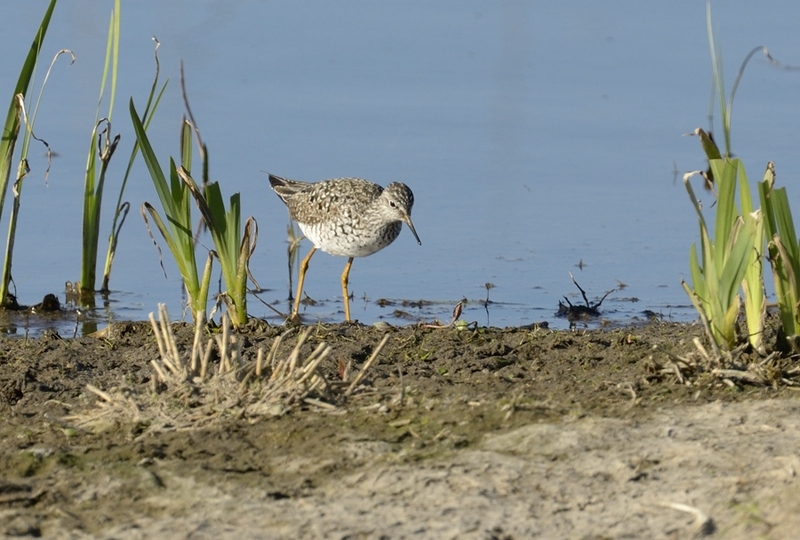 A distinctly American flavour in Lesser Yellowlegs at Marazion (only the second record for that site) and a Pectoral Sandpiper at Colliford were the only real highlights. I went to Gwithian today and spent a fair amount of the morning there. 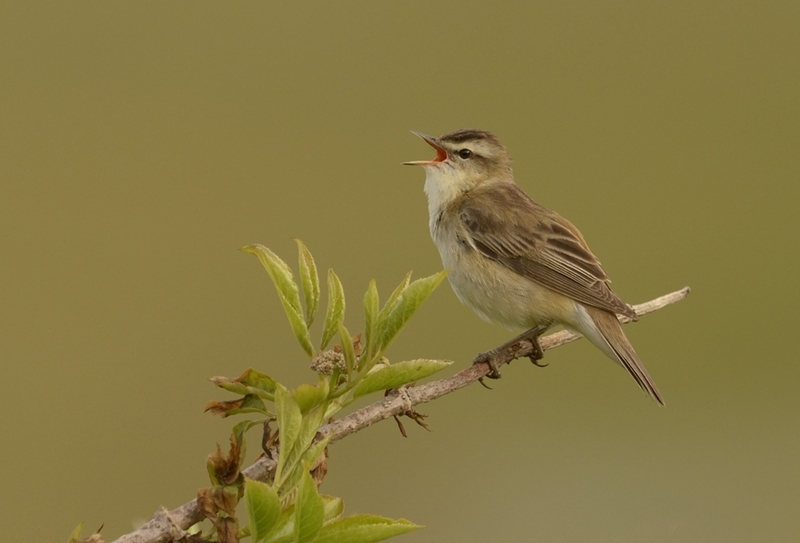 I was hoping for maybe a shrike but had to make do with a nice male Sedge Warbler singing from the scrub. 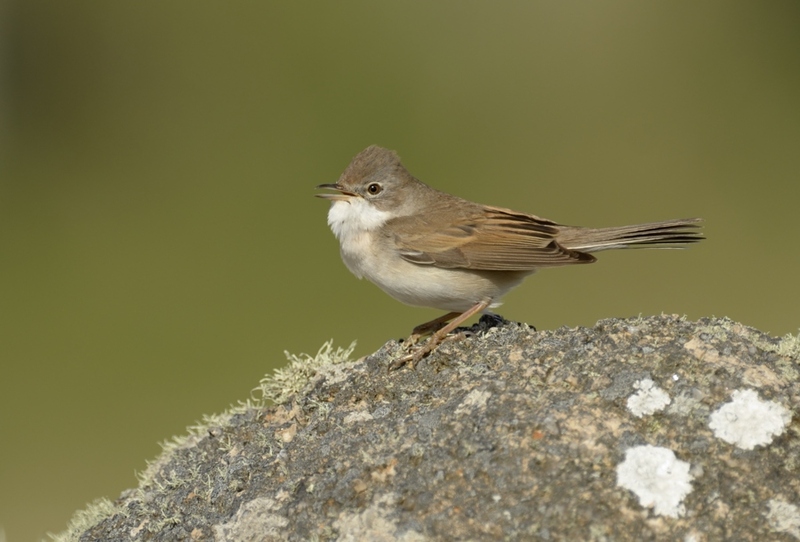 There were a few Whitethroats singing too. 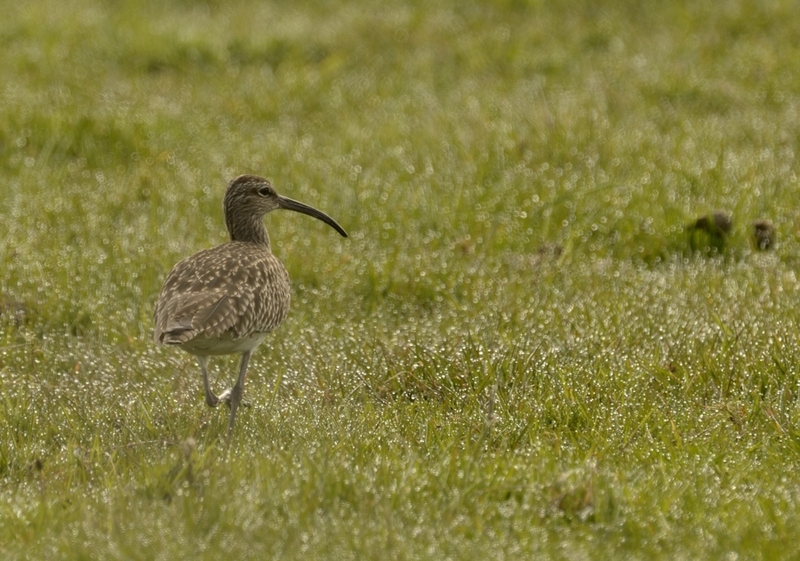 17 Whimbrel were flying around the area and settled behind the bullock field. Some of the males were singing and calling. 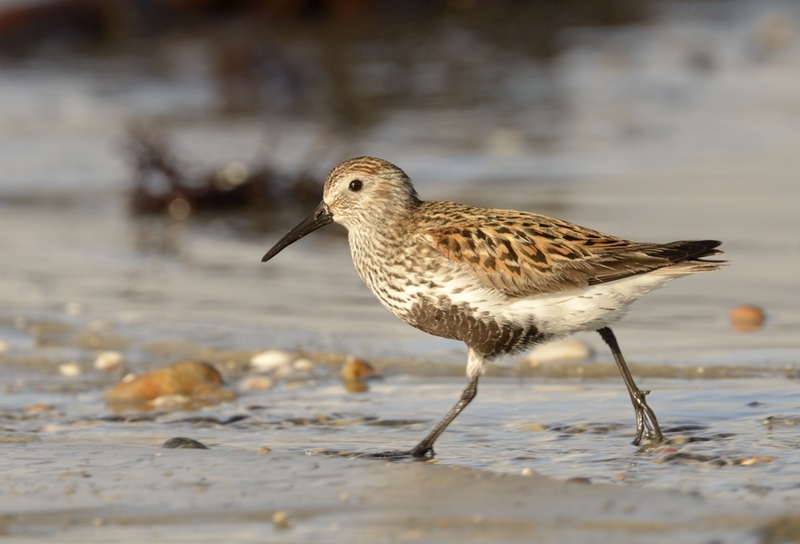 I also heard Whimbrel singing at Land's End on Friday. 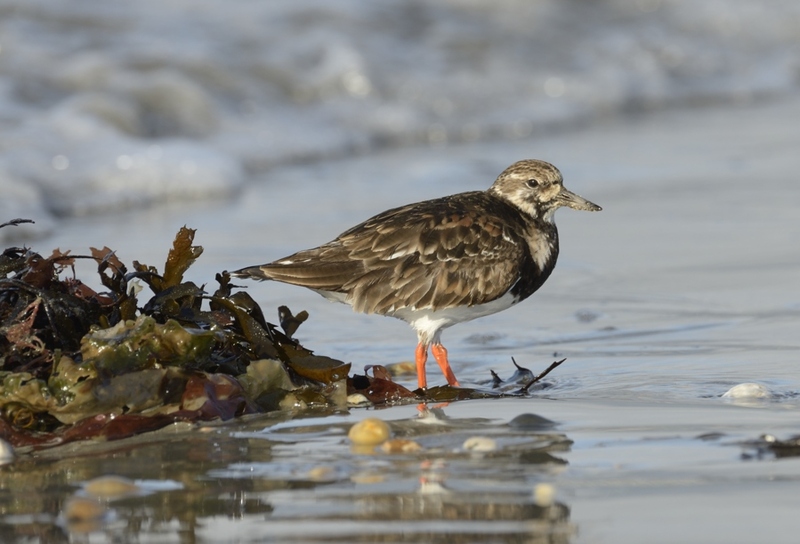 In the next few days they will be on Orkney or further north breeding. The images below were taken this weekend. (Nikon D7000 and 600mm F4). 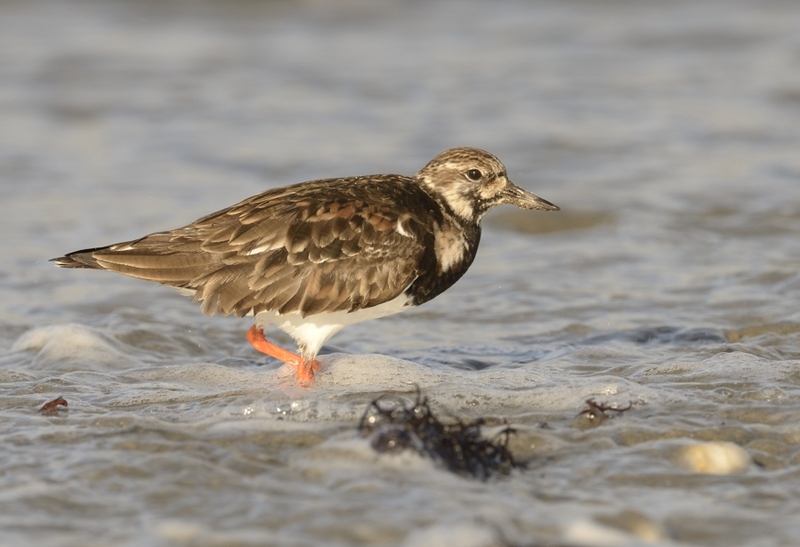 Turnstone at Marazion Beach. Some new scapular feathers are emerging. 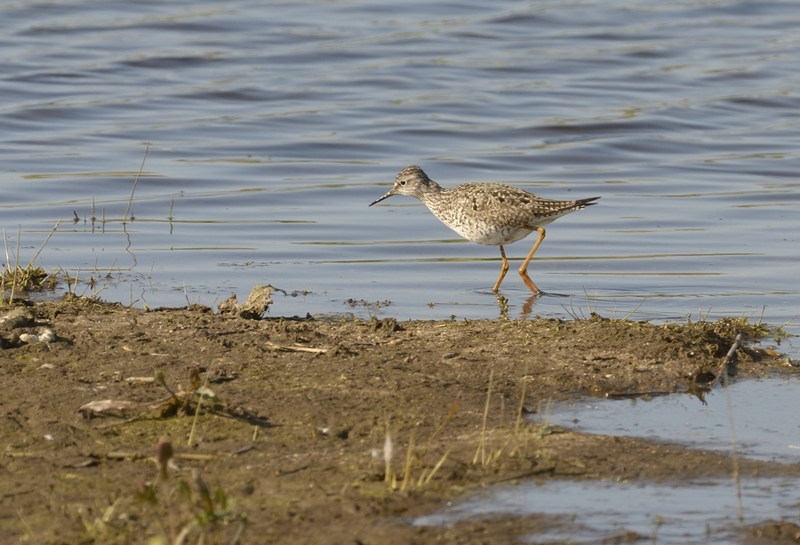 An adult Lesser Yellowlegs was found at lunchtime today on the main RSPB reserve. 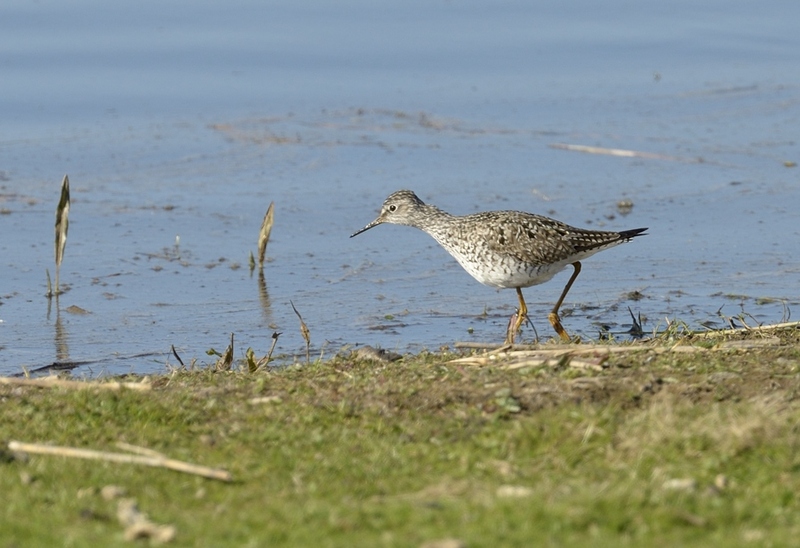 It was feeding at the side of the reeds and easily seen from the main road. 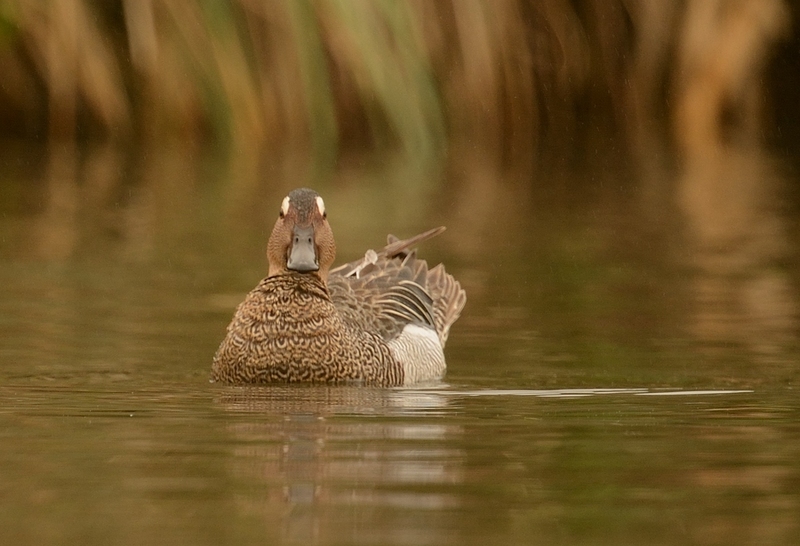 I watched it until 7pm tonight where it seemed to roost in the stubble reedbed to the east of the reserve. 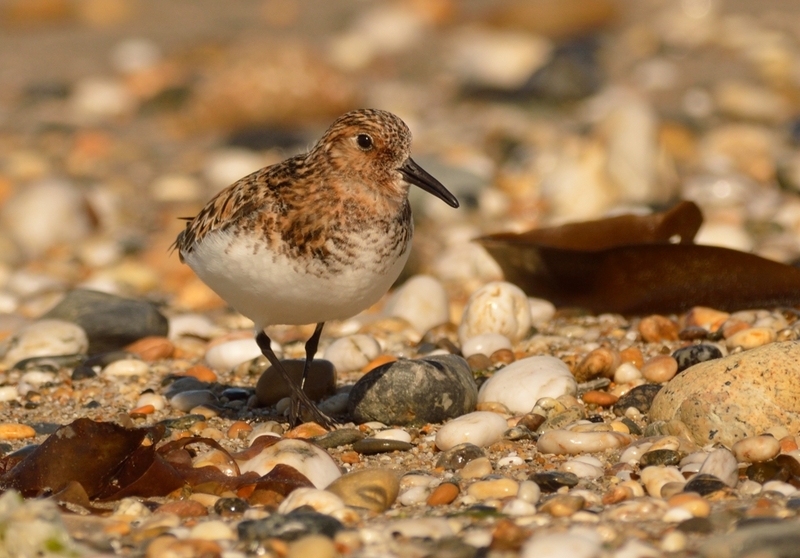 Whilst autumn birds are annual in Cornwall, records in Spring are decidedly rare. 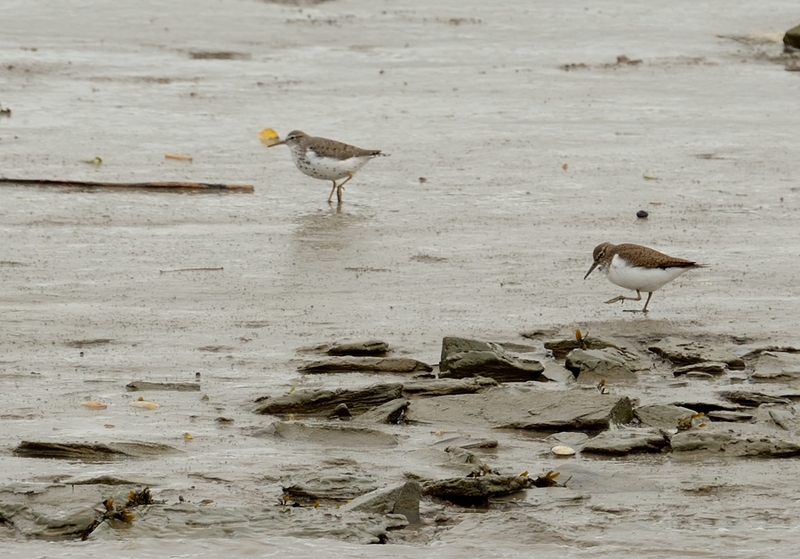 From memory, there have only been two or three Spring records and these come from the Camel Estuary. All images taken with a Nikon D7000 body and 600mm F4 lens. Ap F4- F8, ISO 160. EXP -0.3 WB Cloudy.